Parking is free after 6PM! 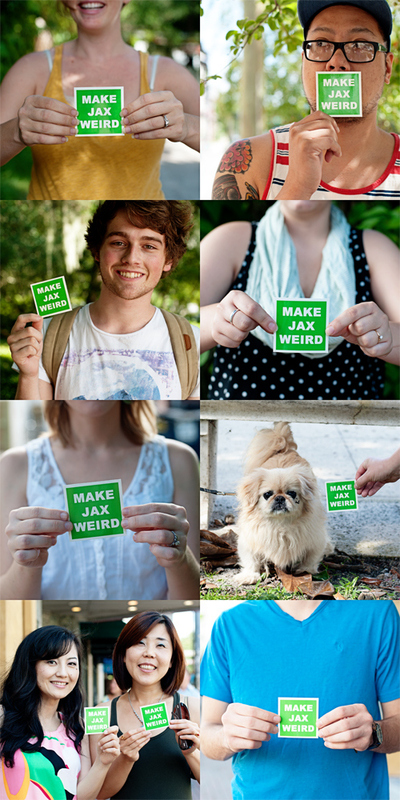 And Make Jax Weird stickers for $2.00 each! I've partnered with Make Jax Weird (see their Instagram) and will be selling their awesome stickers for $2.00 each, so come buy one and pimp out your car or local business with a great message! 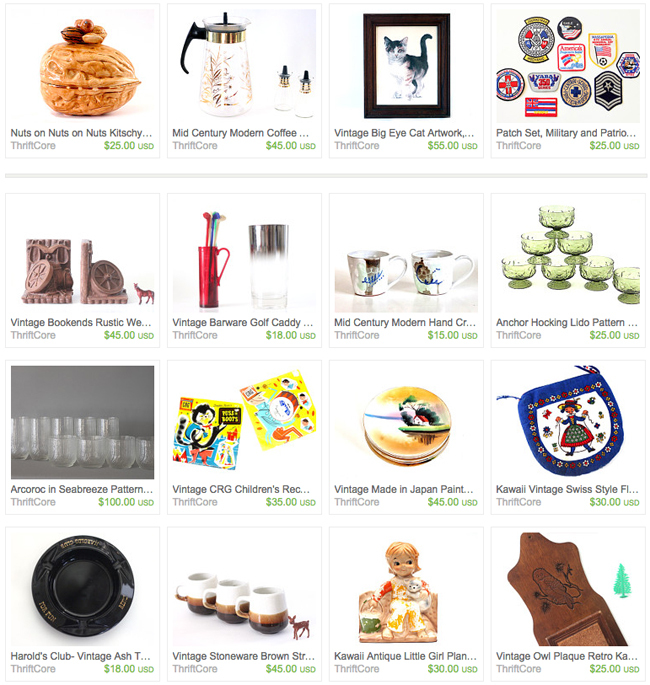 If you see anything you like in my Etsy shop (I'm entertaining deals on group or regular items) e-mail me and let me know which ones and I can bring them to the market for you to pick up. Do come by and say "Hi!" 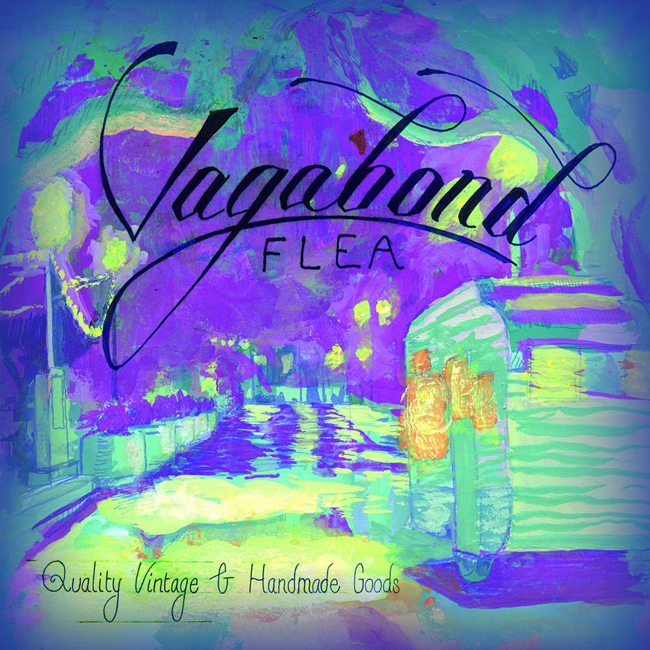 It's a fun new market and a great way to support Jacksonville's growing independent business scene. 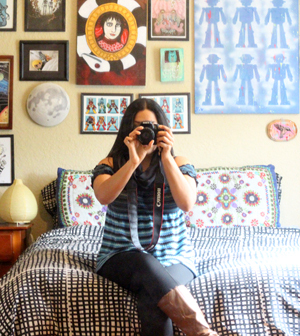 And get lots of curated vintage swag and indie-made goodness. /Comments Off Hit me up via e-mail, Instagram,Twitter or Facebook if you have any questions.